Ty TED-e Beanie Baby was only available on the Internet in 2002, not in stores, & retired after only 3 days. Mint with mint tags & protector. Shipping with Delivery Confirmation- $5(may be slightly extra for international destinations. )We combine shipping for extra items. 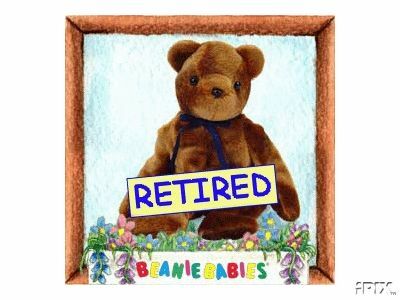 Items Similar To "Ty TED-e Beanie Baby Retired Internet Exclusive"